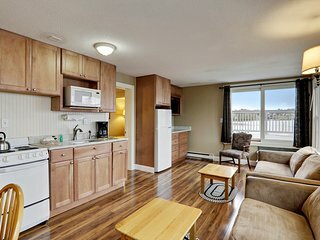 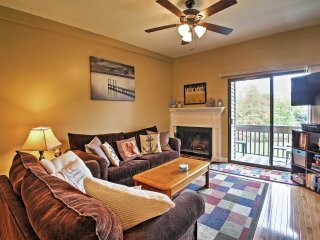 Beautiful Top-Floor condo with lake views! 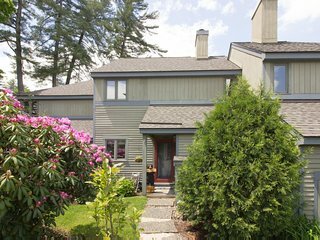 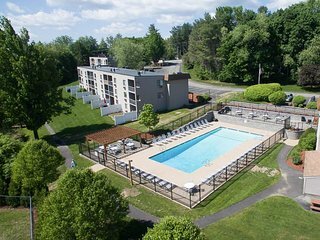 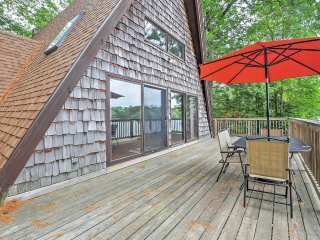 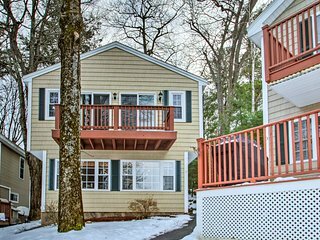 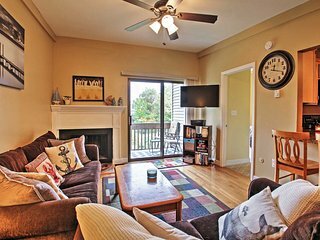 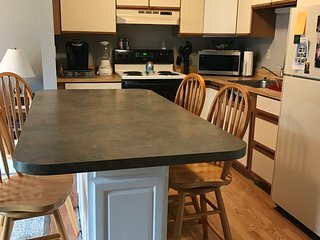 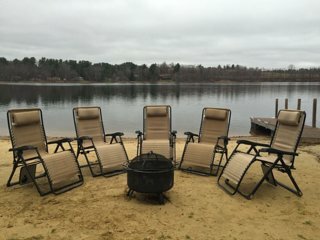 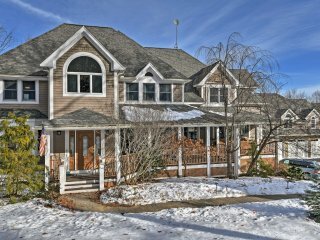 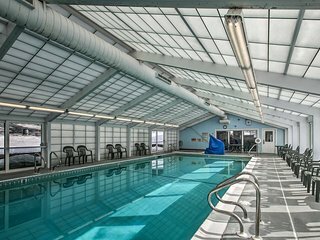 2BR Laconia Condo w/Lake Views & Pool Access! 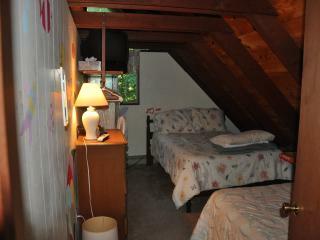 Cozy A-Frame Center Barnstead House on Locke Lake! 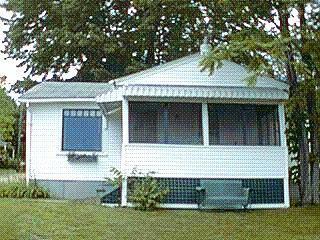 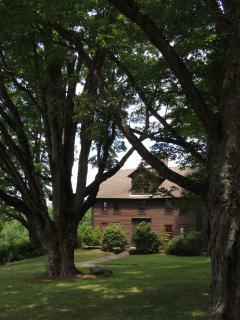 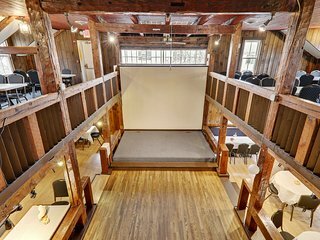 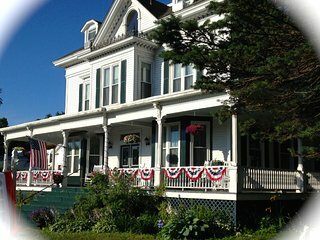 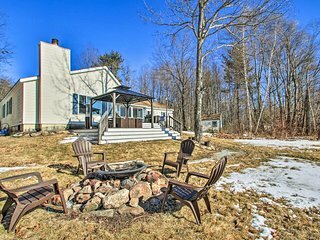 Belmont House w/ Pool - 5 Min to Winnipesaukee!